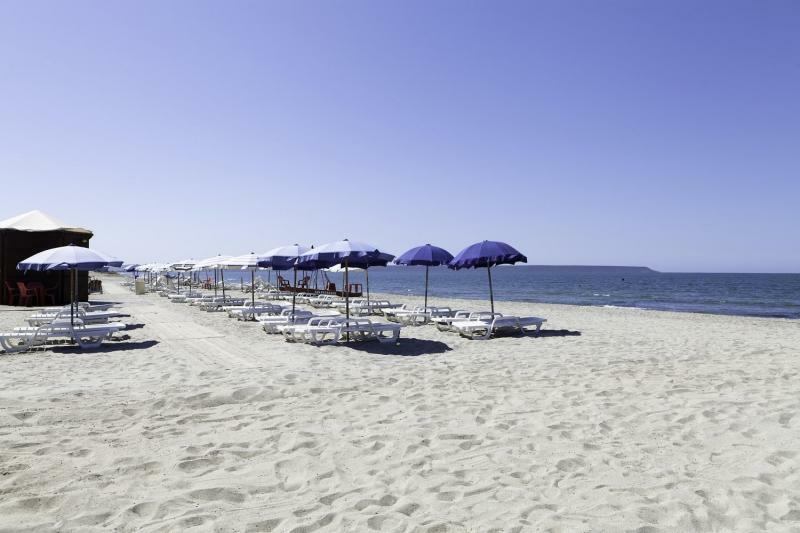 Enjoy a relaxing break in Sardinia, staying at a 4* spa hotel by the beach! Sardinia is Italy's second largest island after Sicily, lying to the west of the peninsula just underneath Corsica. It offers some of the most beautiful beaches in the Mediterranean, and is often compared to the Caribbean thanks to their fine white sand and bright turquoise sea; the beach near the Horse Country resort is no exception. Sardinia is great for those looking for some sunshine as it boasts long hot summers with temperatures of around 28.5°C. Because of the long summer, beaches are good to swim in from May right through until October. The rugged, mountainous interior offers a stark contrast to the more populous coast, but is becoming increasingly popular with hikers, climbers and mountain bikers. Another good reason to head for the hills is to get off the beaten track and visit some of the local villages and discover local traditions. Cagliari, the island's capital, is also worth a visit, around one hour from the resort it offers a vibrant nightlife and is a lovely city to stroll around so be sure to stop off if you can before your return flight. Horse Country Resort offers something for everyone; those who like to stay active will find plenty of horse riding expeditions and other sports and activities to keep them busy, those who want to relax and unwind can enjoy the beach just three minutes walk from the hotel and the hotel spa. The rooms are furnished in a traditional Sardininan theme, and offer air conditioning, minibar, TV, safe and bathroom with bath or shower. The standard rooms included in this package do not have balconies, if you would like an upgrade to a superior room please contact us for details. 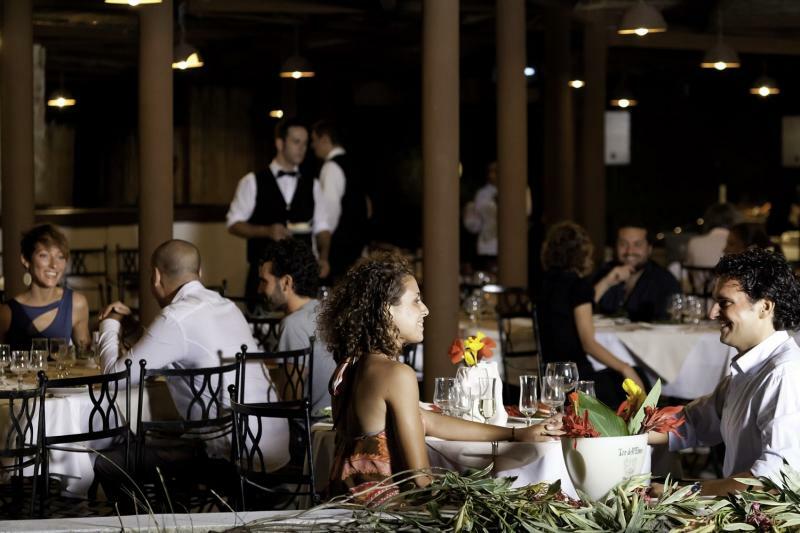 There are 4 restaurants on-site serve a range of traditional and international cuisine including the Paguro beach barbecue restaurant, Saloon Pub with Tex-Mex and themed games! There's also the Fasolare buffet and Don Custer pizzeria with wooden stove. 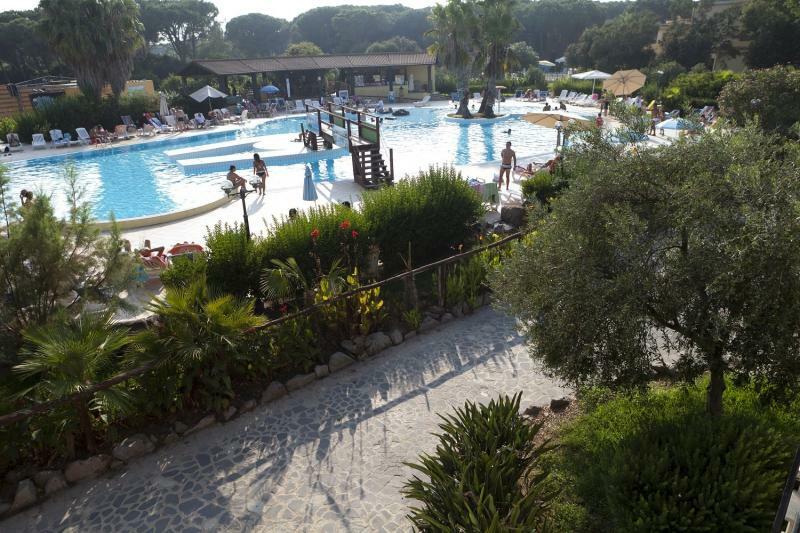 There are two outdoor pools and a private beach and you can rent canoes, pedal boats and other equipment. Other facilities include a five-a-side football pitch, tennis court, and archery practise. The resort also offers day and evening entertainment for adults and children. The spa centre offers a sauna, steam room and jacuzzi, as well as numerous massages and treatments. The equestrian centre is located close to the resort and offers both lessons and excursions along the beach and around the local area. Get on Strada Statale 291var della Nurra in Sassari from Strada Provinciale 44 and Strada Statale 291 della Nurra. Follow E25 to SP49 in Santa giusta. Take the exit towards Santa Giusta from E25. Continue on SP49. Drive to Str. 24 Ovest in Arborea. The hotel will be on the left-hand side. There are no public transport options available, taxis are available outside the airport.